The examination and redefinition of concepts represents a relevant practice in the work of social sciences. In order to study the turbulent contemporary reality, we cannot hold to the rigidity of the old interpretative frameworks that are in risk of becoming what Ulrich Beck considers as zombies categories. In the context of the argumentative language that is proper to the social sciences, the reflection about concepts allows us to recognize the similarities and differences in the theoretical perspectives and provide foundations for a fruitful academic exchange that goes beyond the empirical results of the specific studies. 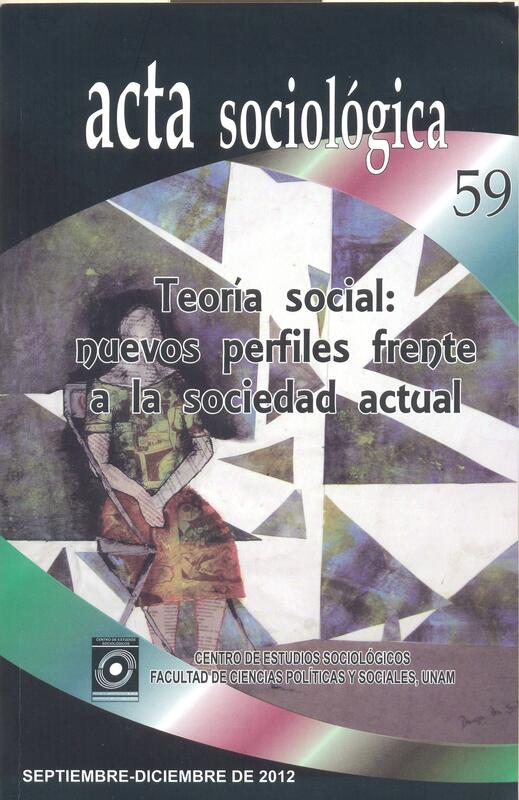 From this perspective, the article discusses the theoretical contribution of sociology in México with emphasis of the meaning of the concepts that are regularly used in different research projects. The work should be consider as a preliminary approach to the subject based on a selection of recent publication on social sciences at UNAM.